When Christian Meunier and his two friends Kurt Fuchs and Heinz Werums set out on their way to Paris to witness the exciting showcase of ‘horseless carriages’, now known as the Grand Prix. In a toast to the winner, Count Albion de Dion, they raised their glasses and drank a delicious, sparkling drink they had never before experienced-champagne. They were fascinated by the elegant bottle with its intricate baroque label and the grand movement of popping the cork and decanting the bubbling drink into a tall stemmed glass. Intoxicated with the delicious and innovative taste experience they made a decision that would transform their lives from that moment onwards – they would make a champagne of their own. The three friends travelled the Champagne region discussing with countless vintners and cellarers the methods of champagne production. This period of learning allowed the three men to discover that the marriage of skilful production and the selection of a quality grape was the secret to a fine champagne. Champagne Meunier comes from Ay in northern France, where its production is undertaken together with the oldest vineyard cooperative of the Champagne region. 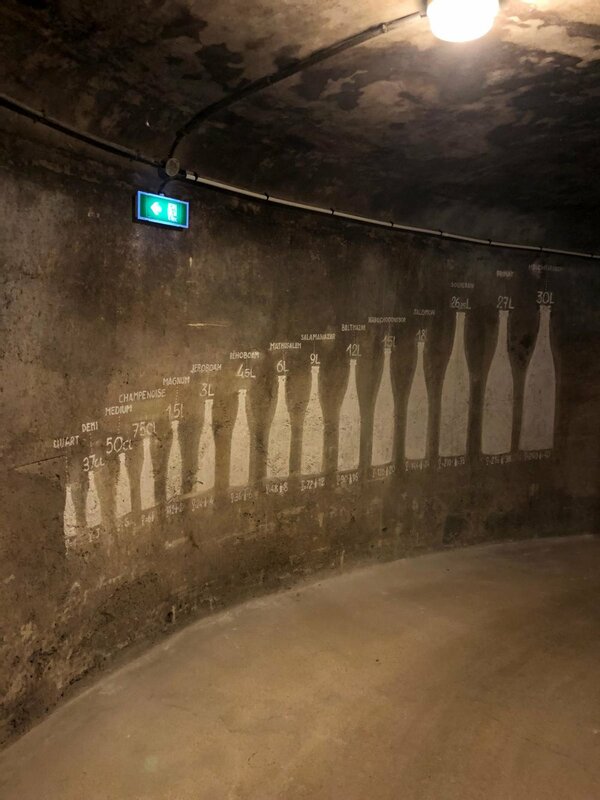 Based on the different climatic conditions and uneven soil conditions, the Champagne region is divided into many small Cru areas, with a quality classification of 80% to 100% each. Meunier buys most of their required grapes from the 100% regions. There are four pressing processes, the first producing must of the greatest quality. Meunier almost exclusively uses must from the first pressing process. The wine for Champagne Meunier is produced separately in small barrels. Only then and after many tasting sessions are these different wines are married to achieve the typical taste of Champagne Meunier. 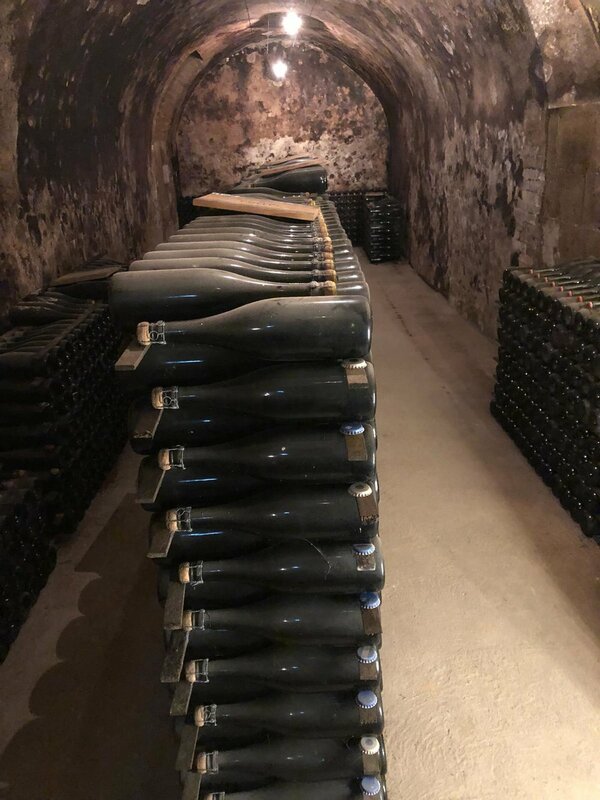 Champagne must be stored for at least a year, Champagne Meunier stores it for at least three years in the chalk cellars of Ay, which are among the best. 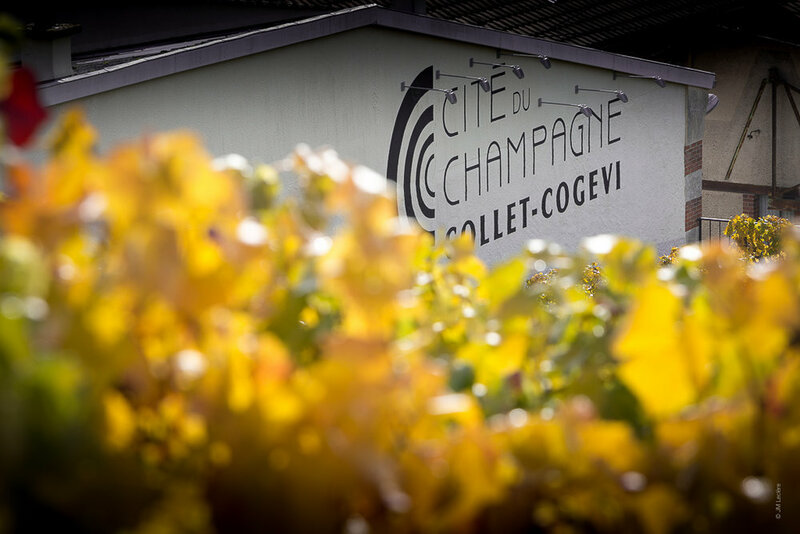 A steady temperature of 11 degrees and a continuously high humidity provide the champagne with ideal conditions. 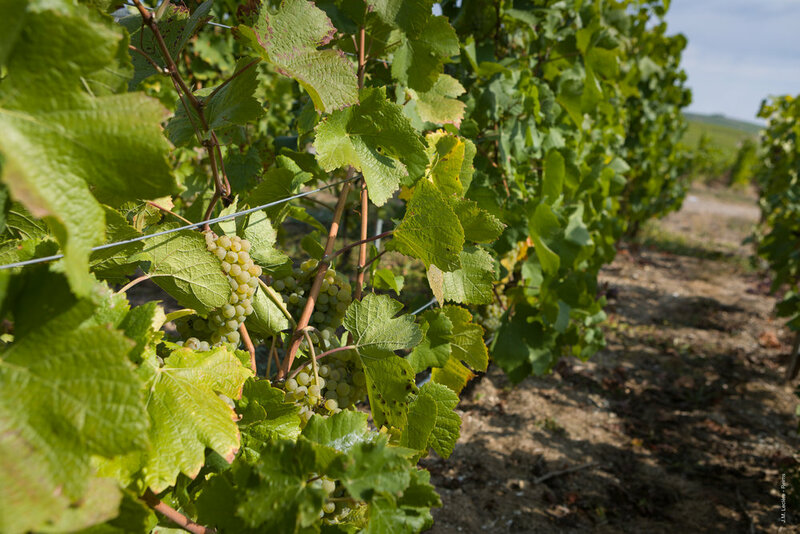 Christian Meunier was taken with the fact that “his” grape, ‘Pinot Meunier’, was one of three grape varieties approved for the production of champagne: Pinot Meunier, Pinot Noir and Chardonnay provided the exact qualities he had been searching for. As our relationship with the vintners of the Champagne region stretch back many decades, only grapes of the very best quality are supplied.